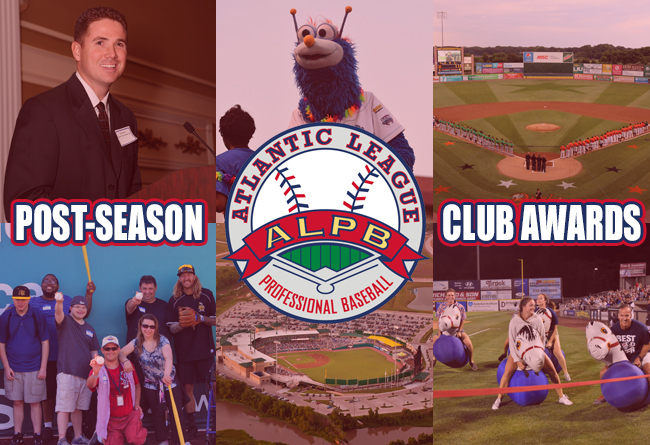 The Atlantic League will announce monthly award recipients for the league's Player and Pitcher of the Month during the regular season. 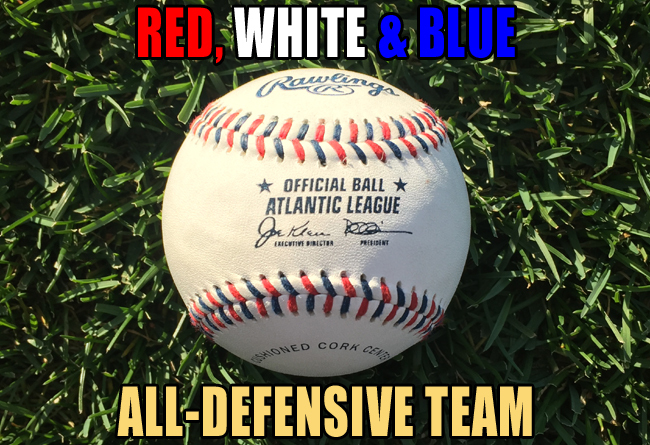 Teams will submit nominees each month, with winners chosen by league officials. 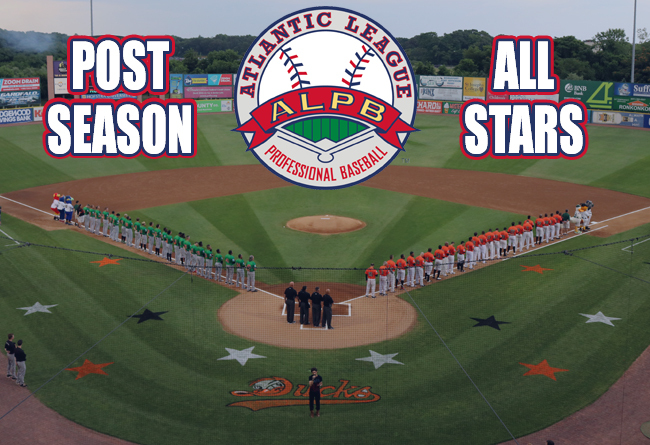 The Atlantic League of Professional Baseball has named the 2018 Post-Season All-Star Team, featuring the league's best players. 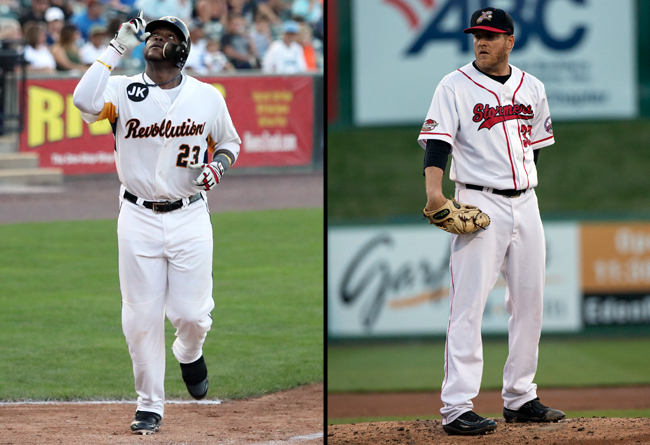 Voting was based on ballots of league executives and club managers.